Corporate corruption. Extreme weather disasters. A mission to slow climate change goes horrendously wrong. By 2022, with the acceleration of climate change, life-threatening natural disasters threaten lives everywhere. The UN’s extreme weather warning system which uses artificial intelligence to forecast exactly when and where disasters will strike has failed. Steph, an environmental scientist, Ed, an expert in artificial intelligence, and Marku, leader of a group of hacktivists, are thrown head-to-head in a battle; to reinstate modern technology, or to save the last few years of life on a planet turned hostile. All the while, everyone must fight to survive the extreme weather disasters that rip across the planet. 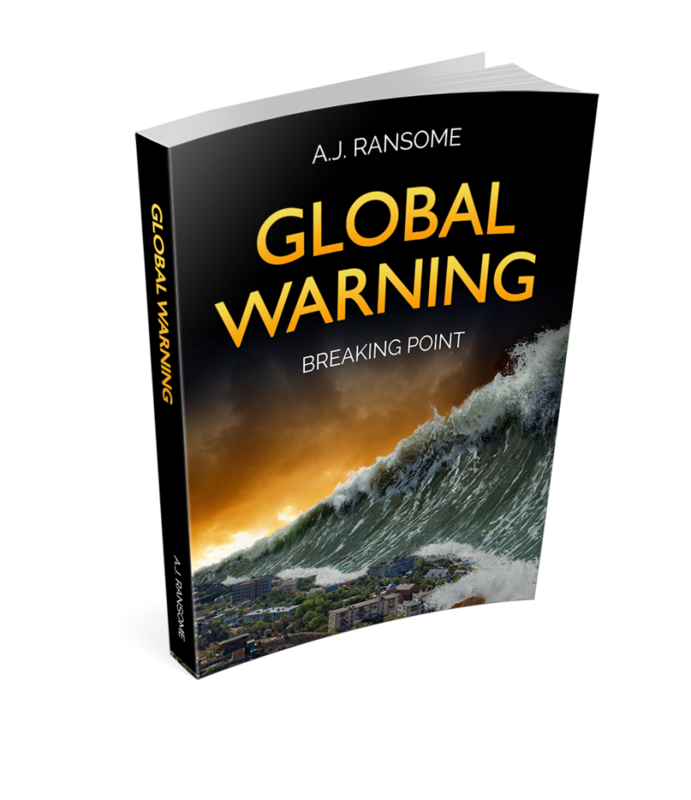 The Global Warning series is a chilling portrayal of a world where climate change, artificial intelligence and corporate corruption has accelerated beyond our control. 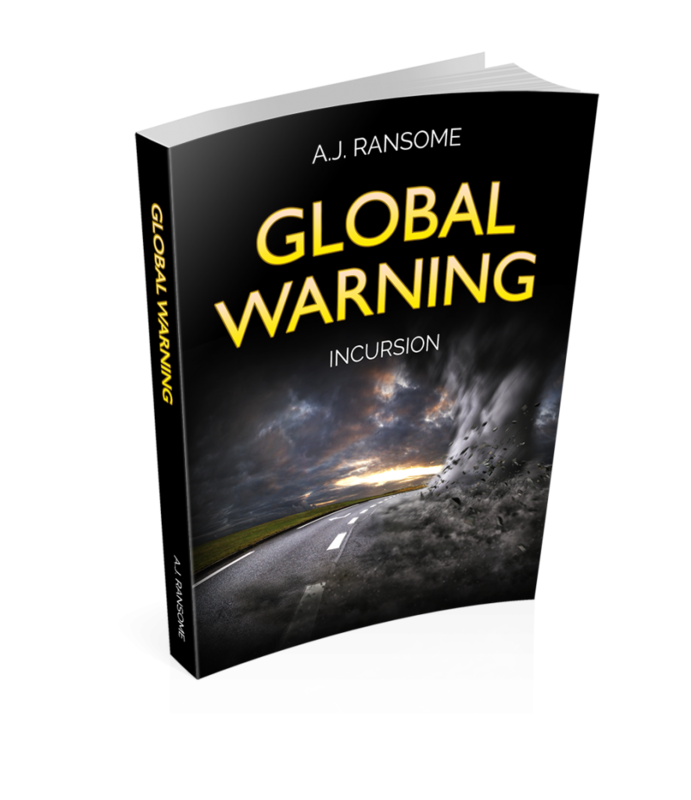 Fans of Michael Crichton and John Le Carré will love Global Warning. 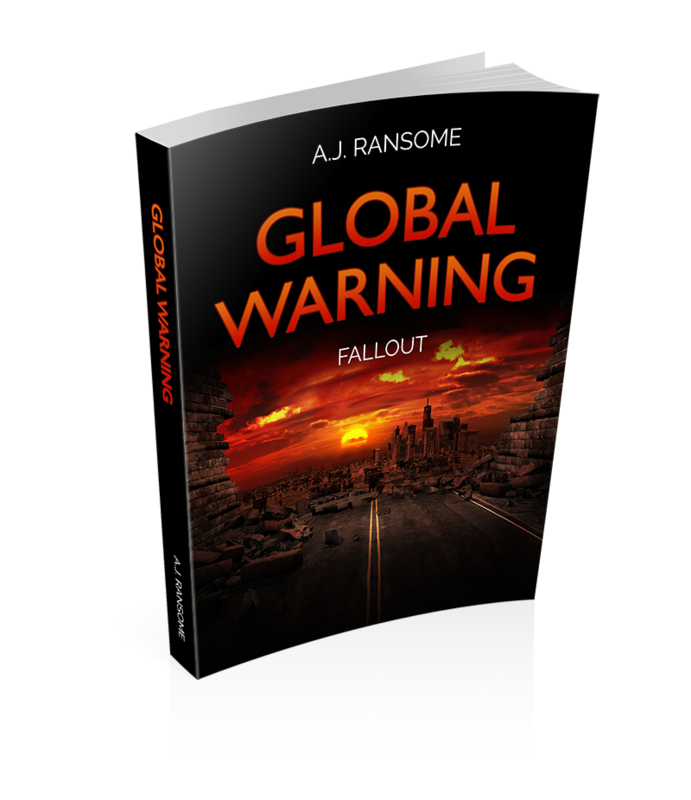 A thriller about corruption, extreme weather disasters and the chaos unleashed by one man’s mission to slow climate change. All technology linked to the World Wide Web has been destroyed, and corporations have ground to a halt. We have been thrown back to another era, and must battle for survival in a new world, and against the consequences of climate change. Only Benito Torres holds the means to destroying the AI that has taken down modern technology, but first he must undergo a perilous journey across Arizona to Mexico. 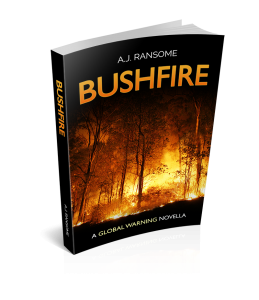 In Australia, climate change spells longer, hotter summers, drought, and deadlier fires. 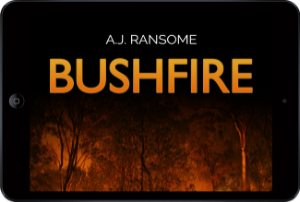 When a bush fire breaks out in the Australian Blue Mountains, several walkers are caught up in the deadly blaze. 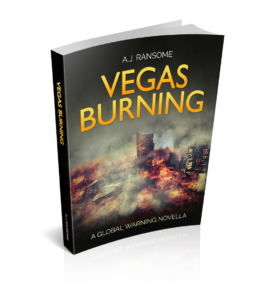 When the world loses power and destitution sweeps the planet, Sayid, a nuclear power plant worker, flees California and heads to Nevada to find his daughter, Adah. But Adah is in Las Vegas, which is about to be consumed by the largest fire ever to rage across a city.